Blagdon offers an extensive pump range from handling fluid media safely and cost effectively. We offer low cost ownership by combining high quality wear parts with low prices spares and a vast array of accessories. A flexible modular design of pumps means we can offer short lead times and a high degree of customising opportunities. Our experienced staff can provide instant support for servicing, maintenance or a technical enquiry. Chemical (acids, alkaline, caustic), petrochemical. Blagdon Pumps can run dry without damage or danger. 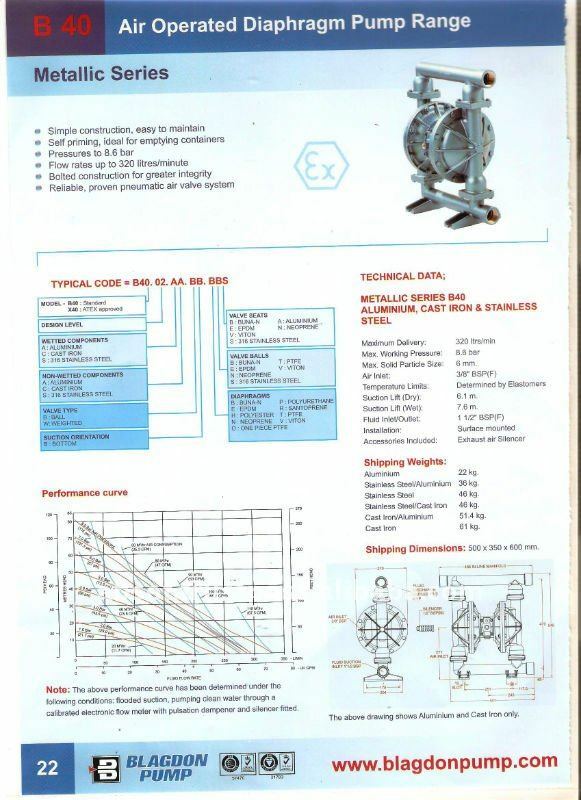 They are designed to operate at low noise levels. They have leak-free air valves that are easily removed for servicing. They can be easily maintained. They can be stripped down quickly without any specialised tools. They are self-priming to over 6 metres. They are pressure balanced. They stall if discharge is closed and restart when discharge is opened so avoiding heat build up and wearing of components. They have minimum product agitation. They have long stroke, slow speed cycling capability for low initial break out. They are portable and compact-can be remotely controlled and fully packaged. Safe in hazardous areas, no sparking, air-driven. 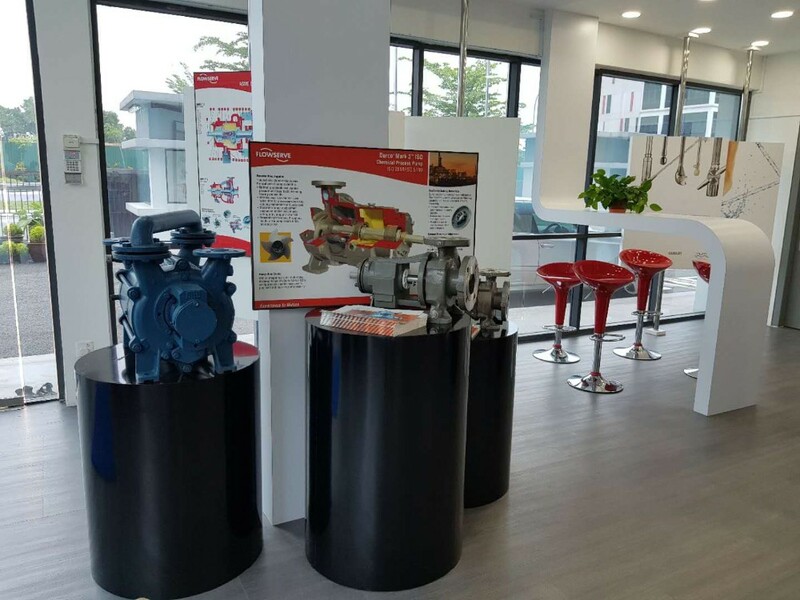 ABS Engineering & Trading Sdn Bhd (ABS) - A pumping solution company was incorporated in 1994. 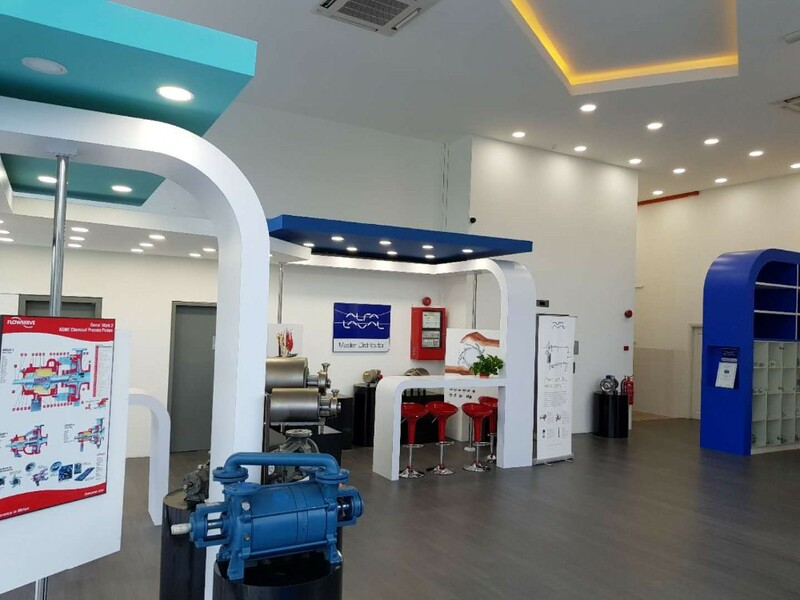 We have more than 20 years of experience in the liquid pumps, vacuum pumps and compressor. We have specialized in "pumping technology" and always wanted to ensure the right pump is being selected for the right application. 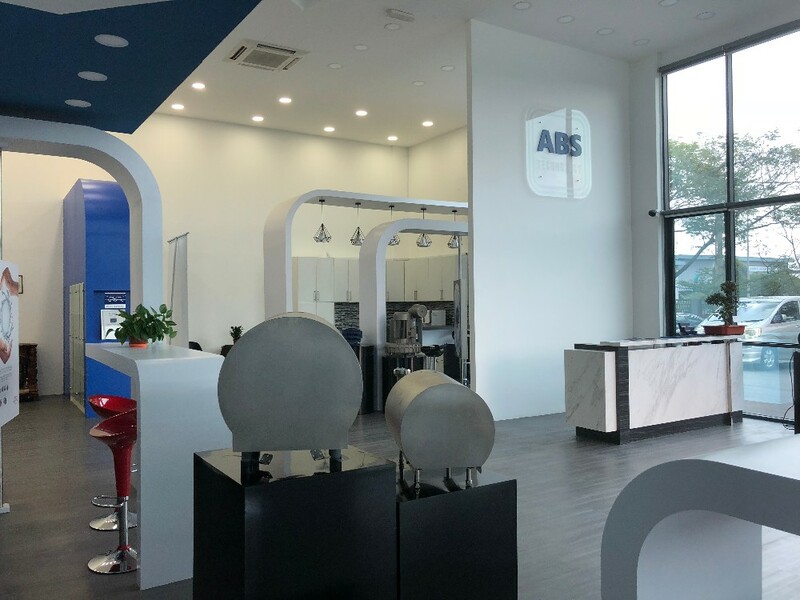 ABS also provides an extensive network of sales, service & part supplies for all of our products in this region countries. ABS also carry big range of products for Hygienic application, like pumps, valves, pipe, Flow control instruments, Mixer, pressure, tubes & fittings, tank cleaning equipment and instrument - these are available with Alfa Laval, Blagdon; Versa Matic liquid & powder and ABS. Our branches are located in Selangor, Penang, Johor, Jakarta and Ho Chi Minh . We have a strong team of experienced staff is stationed at all these offices to render the most efficient and reliable services towards total customer satisfaction. Just like our slogan: " We put the right pump at the right place" .